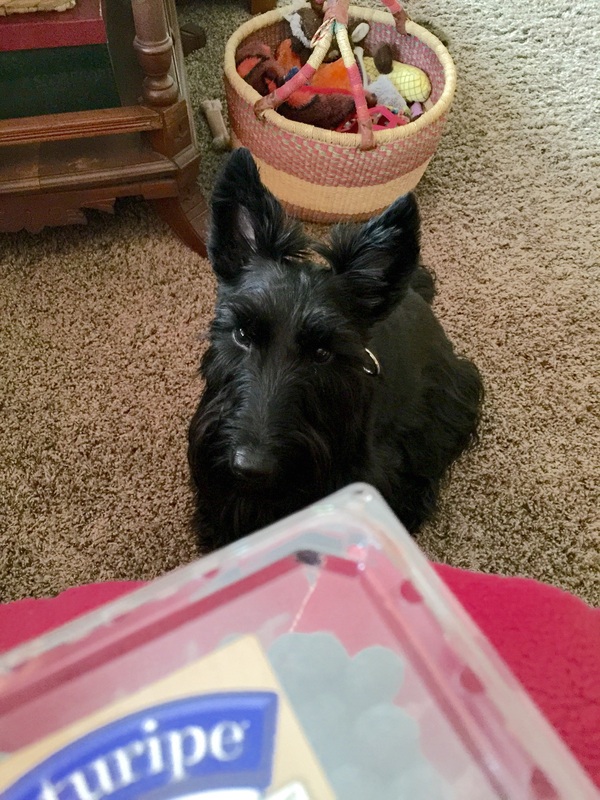 On our FB page the other day, we were talking about the fruits Scotties liked. We had just tried peaches; gave them a paws up but remember any fruit should be washed and have its rinds, peeling, seeds, pits and skins removed. Grapes are a NO fruit: toxic! Anyway, Mom saw this list and thought it would be helpful. Living in small town Oklahoma we have many fruits available at farmers markets during the summer. Watermelon and cantaloupe are especially abundant. 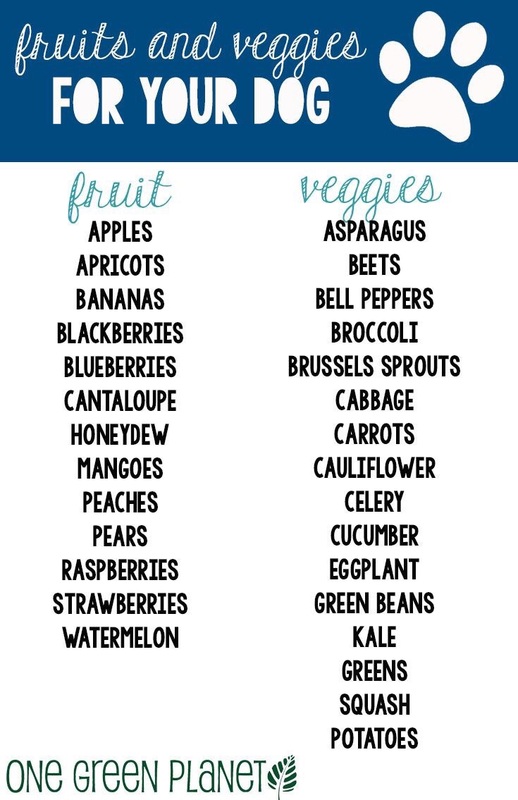 To obtain organic fruits or a variety of fruits we must drive to Tulsa, 60 miles away. Our year round go to fruit is definitely blueberries which Mom buys in a big carton at Sam’s. We share them with her and often have a teaspoon of Greek yogurt on the side, so to speak. Blueberries have high levels of resveratrol with anticancer and heart disease fighting qualities. Their tannins also help urinary tract infections. Those characteristics make them ideal for Scotties.